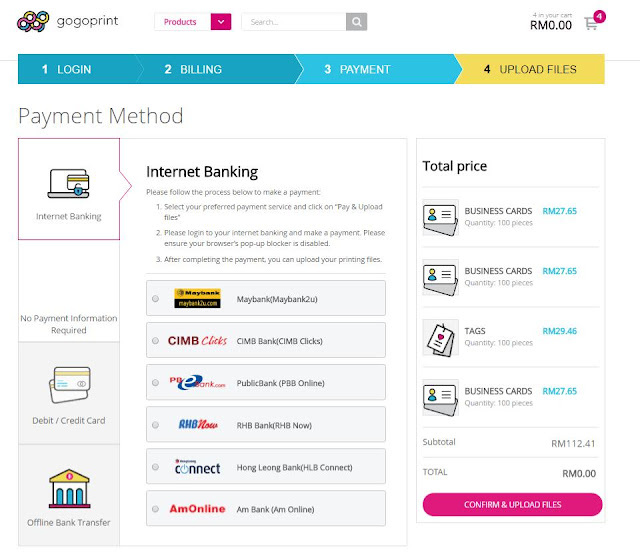 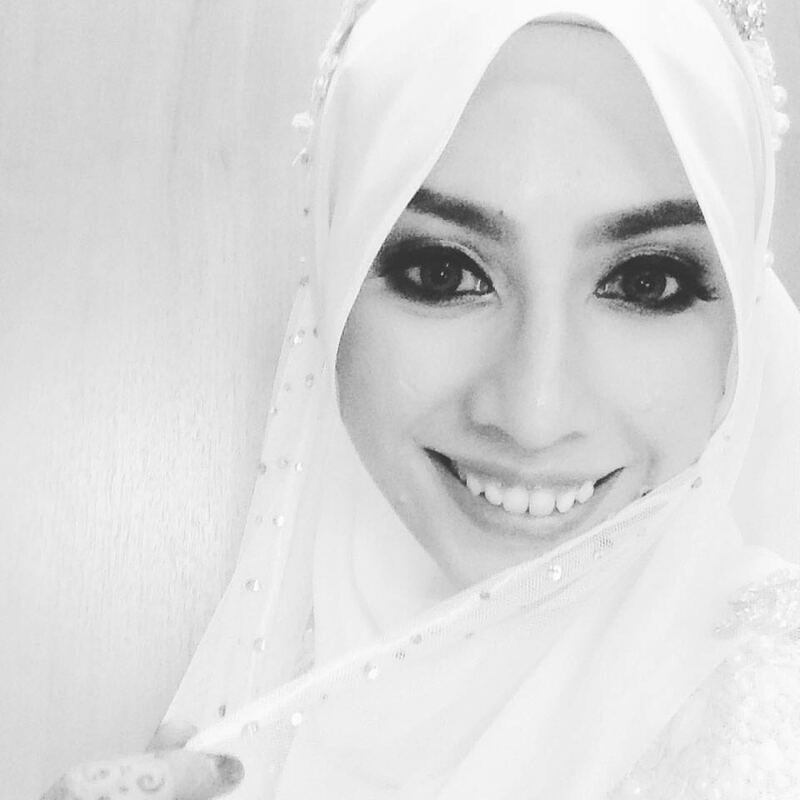 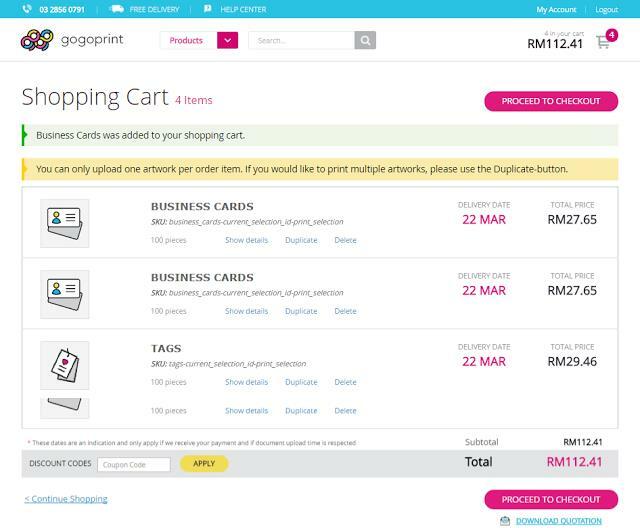 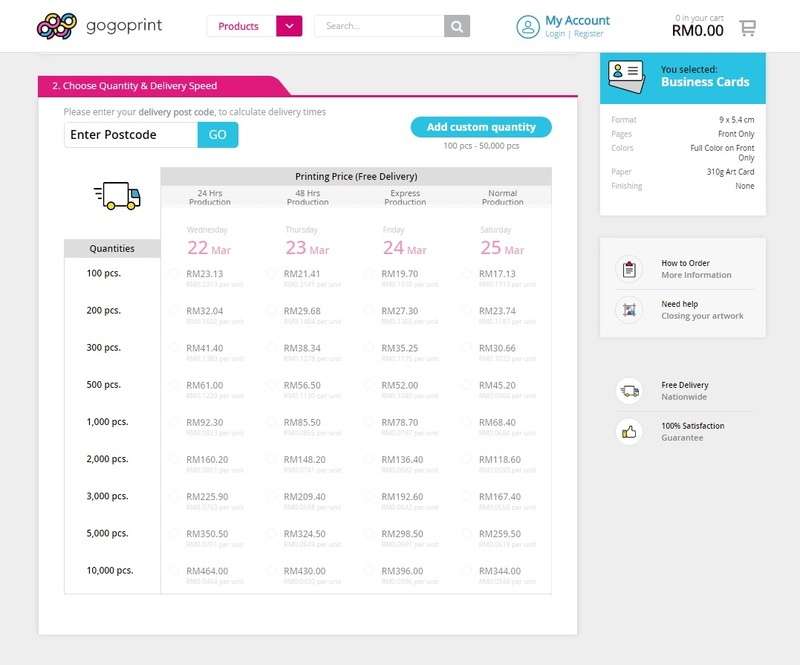 Meet Gogoprint, a huge success in Thailand and now expanding it's way to Malaysia. 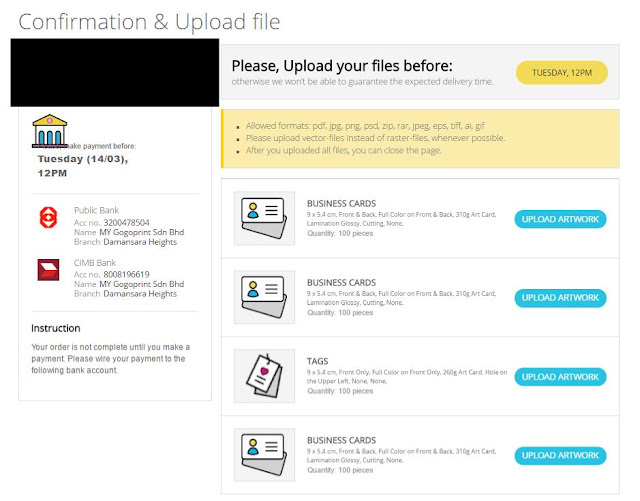 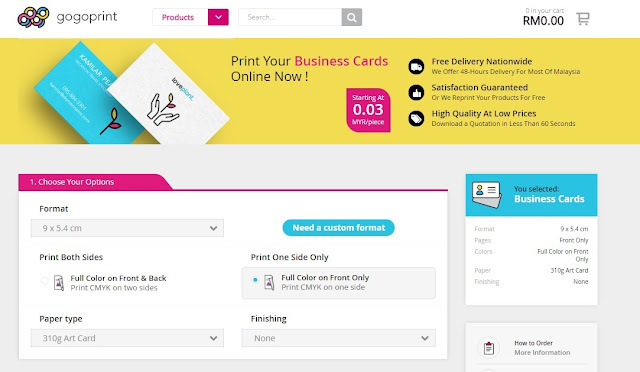 Founded in October 2016, Gogoprint Malaysia offers variety of products such as business cards, flyers, brochures, wedding cards, stickers, postcards and so much more from the comfort of your own home. This online based printing service allows you to easily order any of the product you wish without moving an inch and offers free delivery all over Malaysia too.